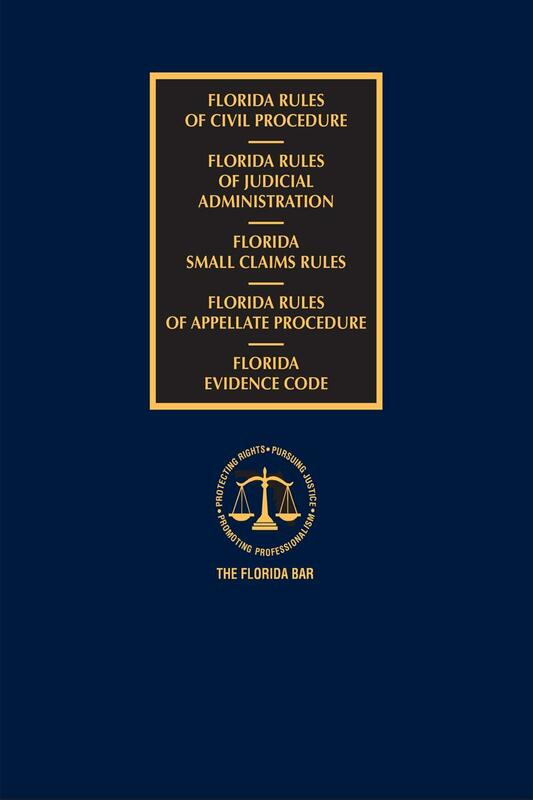 This latest edition of Florida Civil, Judicial, Small Claims, and Appellate Rules with Florida Evidence Code, 2019 Edition is a handy go-to reference that every practitioner should keep close at hand. 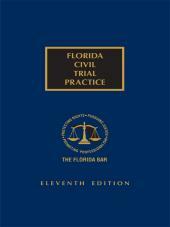 It features the full text of the Rules of Civil Procedure, Judicial Administration, Small Claims and Appellate Rules, with the committee notes, rule histories, and statutory and rule references for each rule. 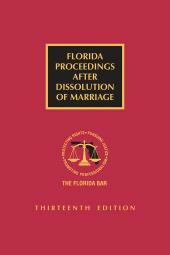 It also includes Chapter 90 of the Florida Statutes, the Florida Evidence Code. Tables of contents in each section and full indexing help you find the material you need quickly and easily. 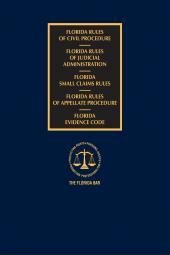 Don't be without Florida Civil, Judicial, Small Claims, and Appellate Rules with Florida Evidence Code, 2019 Edition, the convenient and critical reference you need every day for your practice. 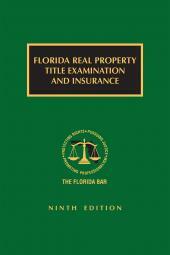 Published by The Florida Bar and LexisNexis, it contains the high quality and expertise you have come to rely on and is fully up-to-date with the latest rules amendments and legislative changes.